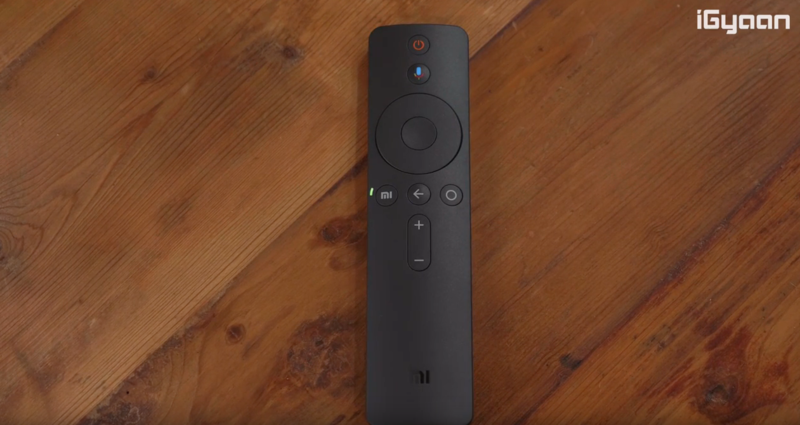 Xiaomi has launched three new Mi 4A Pro LED Smart TVs today, as part of its launch event. The series consists of three devices of 39 inch, 44 inch and 55 inch sizes. The 55 inch TV is a 4K set and all the three TVs run Android 8.1 Oreo out of the box. They feature Google Play Store, Youtube and other Google Apps. The devices also have Chromecast built-in and Google Home support. Also featuring on the devices is an advanced voice search which lets you search for content on both online and offline channels. 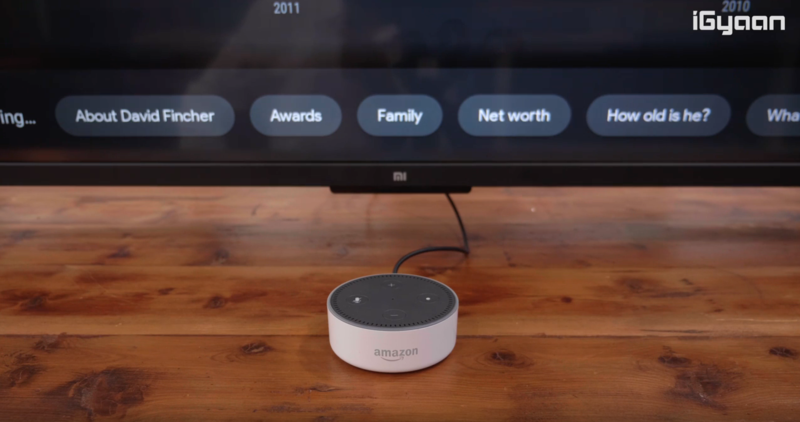 The devices will also receive Amazon Alexa support in sometime. 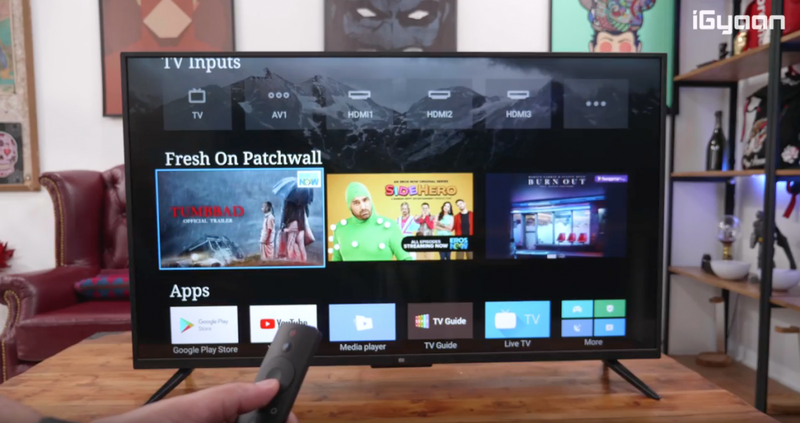 The Tvs also have Xiaomi’s Patchwall feature. This uses AI to make a customised home page for you. They will receive Amazon Prime video soon after the launch and are expected to have the Netflix app soon. The devices vary in both size and specifications. The bigger the size, the better the specifications. 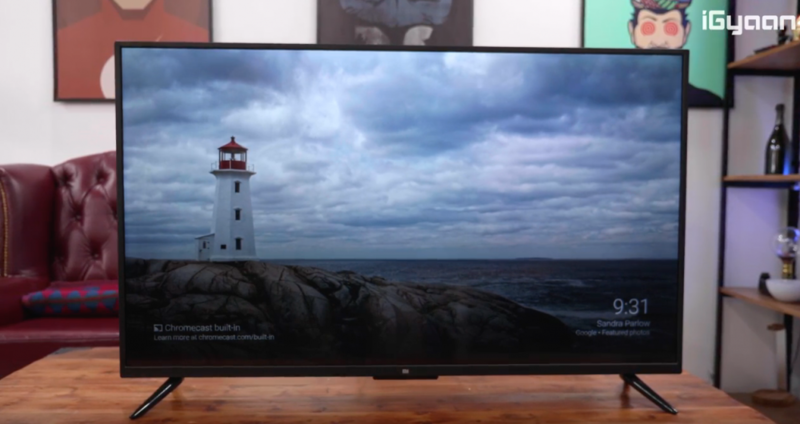 The 32 inch TV has an HD ‘Ultra Bright’ display. The TV has 20 W stereo speakers and DTS HD sound. The TV runs on the Amlogic Quad Core 64 Bit processor and the Mali 450 GPU. It has 1 GB of RAM and 8 GB of internal storage. The TV has 3 HDMI ports, 2 USB ports and an audio out port. It has Wi-fi and Bluetooth 4.2 connectivity. The 49 inch Mi 4A Pro has a 1080p FHD+ display. The TV has 20 W stereo speakers and DTS HD sound. The TV runs on the Amlogic 64 Bit Quad Core processor and the Mali 450 GPU. It has 2 GB of RAM and 8 GB of internal storage. The TV has 3 HDMI ports and 2 USB ports. It also has Wi-Fi and Bluetooth 4.2 connectivity. The 55 inch TV is the only out of the three that has a 4K + HDR display. The TV has Dolby + DTS Cinema audio quality which promises a rich experience. The device runs on the Amlogic 64 Bit Quad Core processor and the Mali T830 GPU. The TV also has 2 GB of RAM and 8 GB of internal storage. 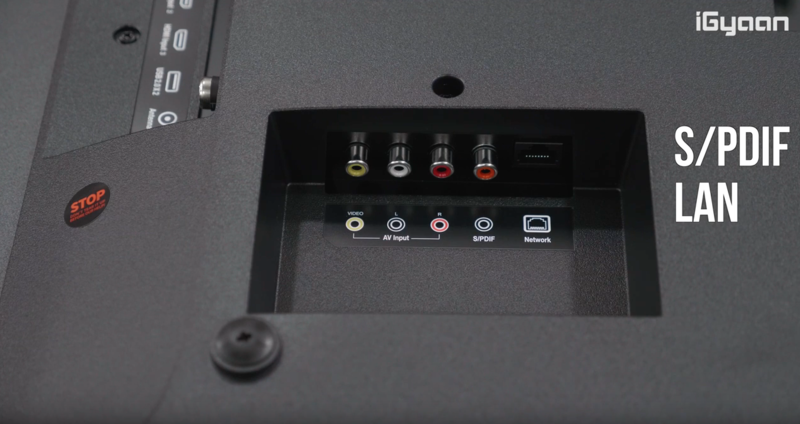 The TV has 3 HDMI ports and 2 USB (3.0+2.0) ports. It also has dual band Wi-Fi and Bluetooth 4.2 connectivity.